I’ve mentioned in a few posts in the last couple of weeks that I’ve been having problems with my website. It had got really slow at loading and sometimes timed out and gave an error message. It also took me ages to add anything to it and sometimes it wouldn’t let me into the admin page at all. 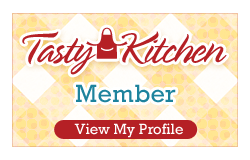 When I started the website four years it really was just to keep track of my some of my gluten and dairy free recipes. I can’t believe how much it had grown over the years, how many visitors I have and how much it has become part of my everyday life. It is my go to hobby and after a hard days work I like to unwind by thinking about new recipes to share. I love creating new recipes in my kitchen and usually spend most Sunday mornings there. Over the last few weeks I had become so frustrated with the poor performance website. I would rather be in the kitchen baking than reading about how to improve page speed. Thankfully I’ve managed to solve all the issues: I’ve moved to managed WordPress hosting, optimised all my images and cleared up all the unnecessary files in the background. Using the GTmetrix tool for measuring page load speed I’ve gone from an F (2% speed) to a gold A (91% speed) – yeah. 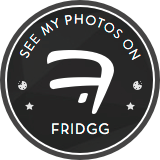 So hopefully you’ll benefit from a much easier site to navigate and I can get back to sharing recipes with you. Amongst all the website drama I did do a bit of baking last weekend and thought I would share the recipe with you guys. 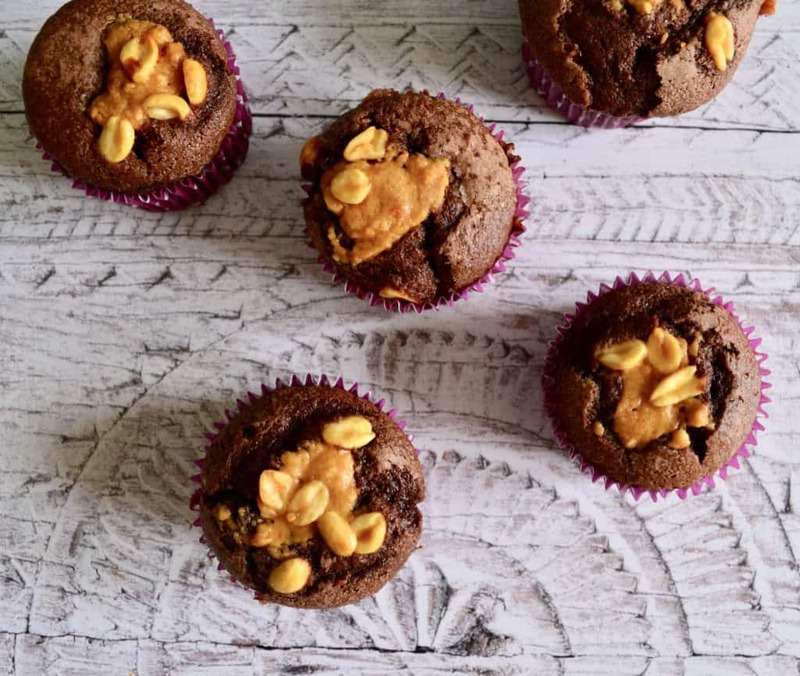 Chocolatey muffins with a dollop of peanut butter on top which magically melts into the muffin to create a kind of peanut core, and all gluten and dairy free. "Gluten and Dairy Free Potato Waffles"
"Gluten and Dairy Free Creamy Paprika Chicken Pasta"